Chanukah is a festival of lights that dance and light up the night, during which the family is gathered together for a feast of doughnuts or latkes, children play on the floor with spinning tops, to the sound of the famous "Maoz Tzur..."
Beyond this beautiful scene lies a deeper meaning. We find ourselves faced with two miracles, that of the incredible victory of a handful of Chashmonaim over the all-powerful Greek army and that of the mysterious jug of oil. The essential element of Chanukah is the mitzvah de rabanan of lighting the menorah and the pirsumei nissa, the proclamation of the miracle which ensues, by reciting Hallel, praise and thanks; and in the descriptive narrative of the victory appearing in the addition of "Al Hanissim" in Tefilla. Our sages question the reason for the second miracle, that occurred after the victory. 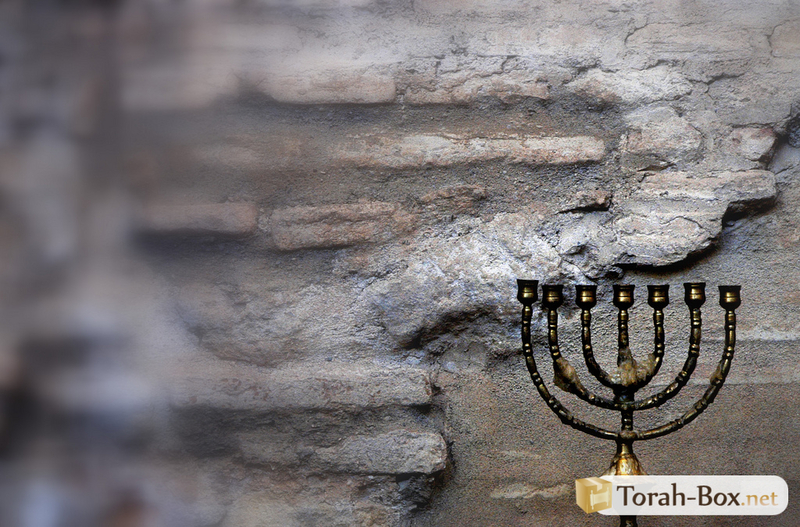 We know that in such circumstances, the Halacha would have permitted the menorah to be rekindled with unsealed oil. Was the miracle superfluous? In reality, Hashem saw Israel's messirut nefesh to keep on doing the mitzvot at any cost despite the terrible decrees of the Greeks, and that the only concern of the Maccabim after the victory was to cleanse the unclean Temple, so He wanted us to show how much our mitzvot are dear to Him and how much He was willing to help us fulfil them! This miracle took place in order to allow us to perform a mitzvah with zeal and with all our heart! This same message continues for 2,000 years from year to year. Every mitzvah we perform rekindles the love of Hashem for His people, every mitzvah we offer Him is warmly accepted. 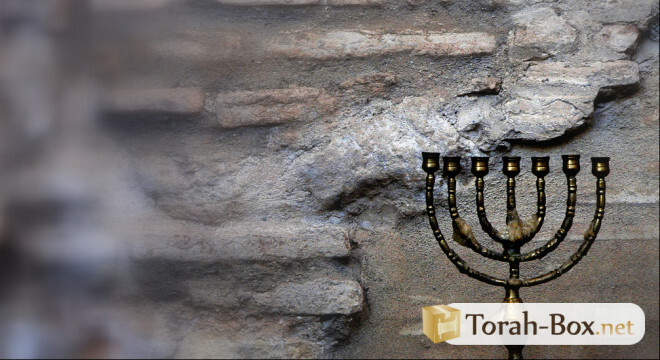 Chanukah is an extraordinary opportunity to express our love to Hashem. The Ramban tells us that lighting the Nerot of Chanukah is the only Avoda remaining from the time of the Beit Hamikdash. This certainly adds another dimension to this mitzvah! This special miracle was the last miracle in the Beit Hamikdash! The mitzvot that they tried to abolish were not rational mitzvot, but rather those symbolizing the Covenant of Israel with its Creator, the link with the spiritual (kedusha) the very essence, the neshama of Klal Israel! 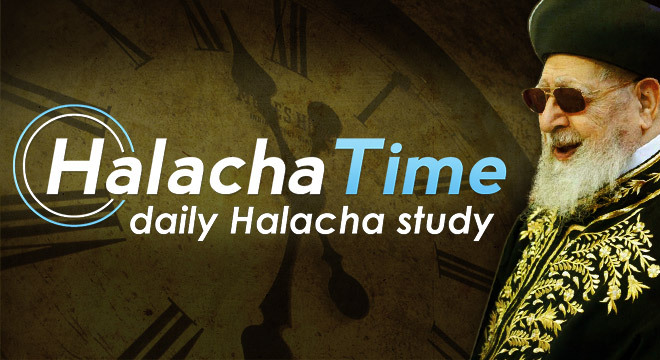 We know that materialism is not a goal in itself, but a means to better serve Hashem. He sends us parnassa not to satisfy our desires and to want more, but to fulfil the mitzvot of tzedakah and Chesed! Instead of egoism, Klal Israel is united, areivim zelaze! The same trials reappear over the generations ... Today we are again confronted with the temptations of the culture of the outside world and Hashem sends us gezeirot (decrees) to bring us back to him. Some people want to make the State of Israel like all other countries by fighting fiercely against the Lomdei Torah (students of the holy Torah). But this time, we have an advantage, the example of the Chashmonaim! And this example is also that of Yehudit, the daughter of Yochanan Kohen Gadol, who, to preserve her purity, succeeded in executing the Greek prince. We also have the example of Chana about which it is said Em habanim samecha when her seven sons, one after the other, gave up their lives, rather than betray their faith. It is our turn to surpass ourselves, and to answer at the call of the Maccabim "Mi l’Hashem Elai?" And Hashem in His great goodness will send us Siyata Dishmaya. Let us hold on, for miracles are part of our everyday life. Have faith!